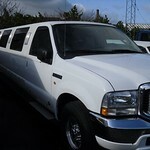 1hr session of Limo Hire 8 Seater in Newcastle. Professional limo renting services, glass of bubbly and chauffeur driven limousines. All will be envy of your stretched beauty every time you step out of your limo and step into those nightclubs or bars. 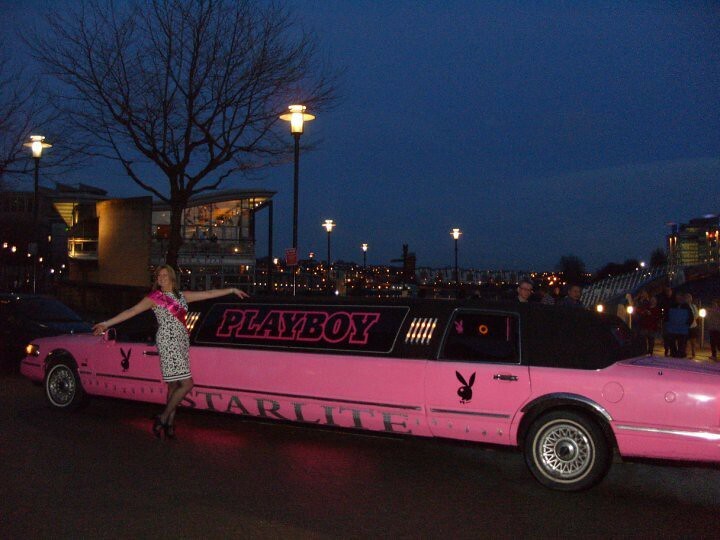 What a great way to arrive and indeed a perfect start to your stag or hen Night! 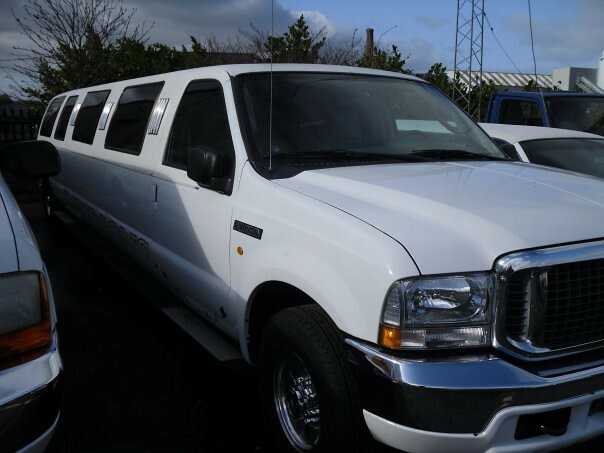 We offer professional limousine renting services to cater to all types of events such as weddings school proms shopping spree birthday parties stag and hen nights children’s parties and airports transfers for our esteemed customers.